We are a culinary-driven company specializing in unique and original products. 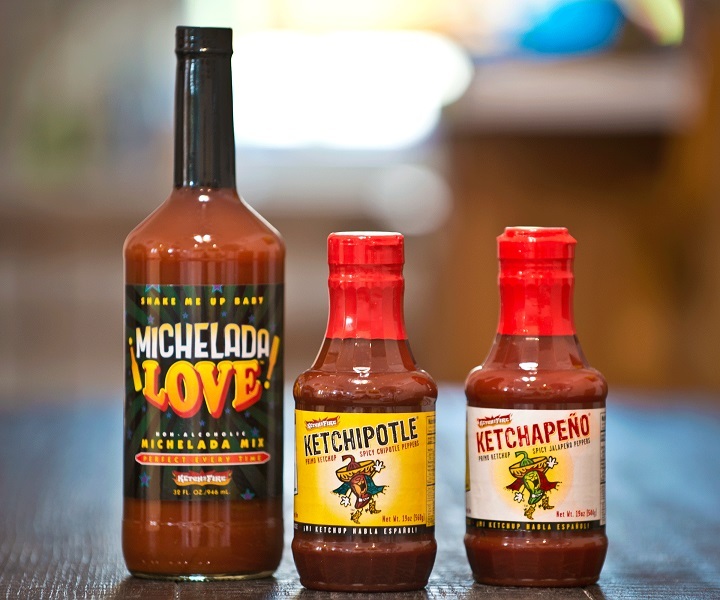 Ketch on Fire has built a wonderful product line-up featuring one-of-a-kind proprietary flavors and names including Ketchapeño®, Ketchipotle®, Buff-A-Que®, and Michelada Love™, just to name a few. We aspire to bring more flavor and fun to your table! Learn all about our products, friends, and followers on both of our very popular Instagram Sites.